The critically-acclaimed strategy game heads into unknown territory. The news that Firaxis intended to reboot the Enemy Unknown series was met immediately with questions. Would the game stay faithful to the core gameplay of its 1994 inspiration? Would concessions be made for a less patient 21st century gaming audience? The end result was a title that more than delivered on the promise of unsullied nostalgia, while tweaking the formula to genuinely evolve the series. The reward for this approach was critical acclaim from the gaming press. Continuing the trend for slower-paced, tactical PC games to make a transition to touchscreens, tomorrow sees the launch of the game for the iPhone, iPad and iPod Touch. This is no spin-off title, however - remarkably, it's the full game enjoyed by PC and console gamers in 2012. 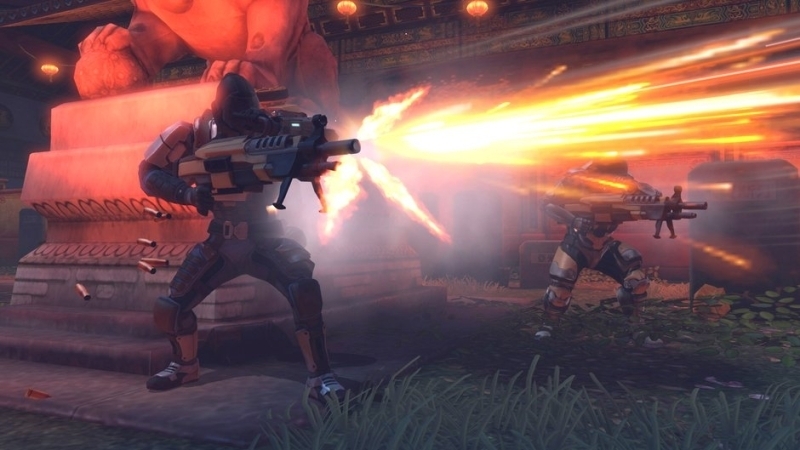 Set in a near-future scenario of Earth under attack from an alien invasion, XCOM: Enemy Unknown places you in charge of a crack squad of soldiers ready to face down this devastating threat. Across a variety of missions set around the globe, you take part in turn-based exploration and combat in order to uncover the danger at hand, and exploit the enemy's positioning to emerge victorious. The game presents its first balancing challenge from the very start, as you prioritize nation assistance carefully, to prevent cross-country panic breaking out. Once in a mission, and in spite of the game's almost cartoonish styling, it is a genuinely tense and eerie experience as you carefully move your squad into position, and uncover the shadowed landscape where enemies frequently lurk. Different squad members possess different capabilities in battle, so your positioning and approach to combat is key. With the enemy in sight, a combat opportunity opens up. Here you'll cycle through your soldiers and choose the right weapon for the job at hand, move them into a more advantageous firing position, get them to safety, or simply coordinate a flanking maneuver to make the next turn count for a little more. Between missions you have the opportunity to expand your base, improve your military capabilities, and embark on research projects using the artifacts you discover during gameplay. Once completed, these projects reward you with new equipment and abilities, and there are always new choices to be made as your manage the evolution of your own forces. To say you won't see everything the game has to offer in one playthrough is to put it mildly, and there are plenty of difficulty settings to keep the challenge fresh. That's the core gameplay, then, but the burning question is how well the game actually performs on iOS hardware. The answer to that question - from our iPad experience, at least - is that it runs impressively well. There's a very occasional stuttering to be found in the character animations, and we're probably one more generation of hardware away from eliminating this sort of thing entirely, but the only word to describe this new edition is remarkable. Movement control is just as polished, with screen-taps registering briskly and accurately. Amongst all of this high praise, it's easy to forget that this is a game with a comparatively hefty ($19.99) price-tag attached to it as well. Is that a problem? Well, it depends on your perspective. If you see mobile games as dollar-a-time throwaway diversions, that high cost will smart. If, on the other hand, you'd like to see the mobile market dream just a little bigger, this may simply be the justifiable price of admission for a far deeper experience. 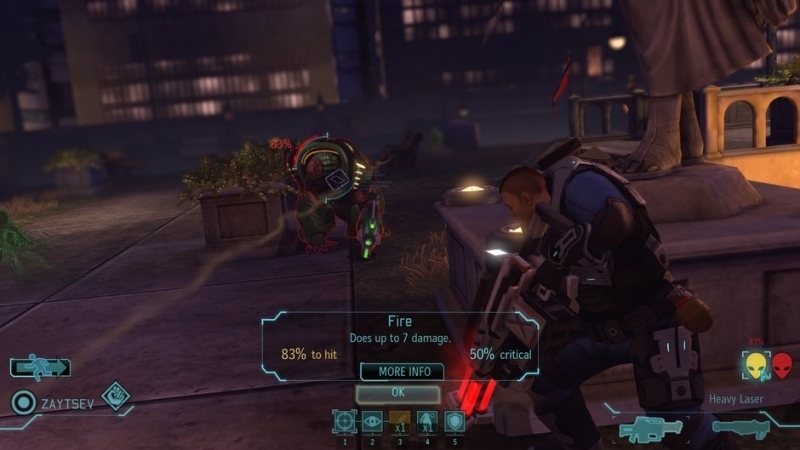 Ultimately, this mobile edition of XCOM: Enemy Unknown is an almost flawless port of one of last year's finest games. If it's a truism that you get what you pay for in life, then the depth, satisfying gameplay, replay value, and challenge on offer here more than adequately answer any questions about that price. 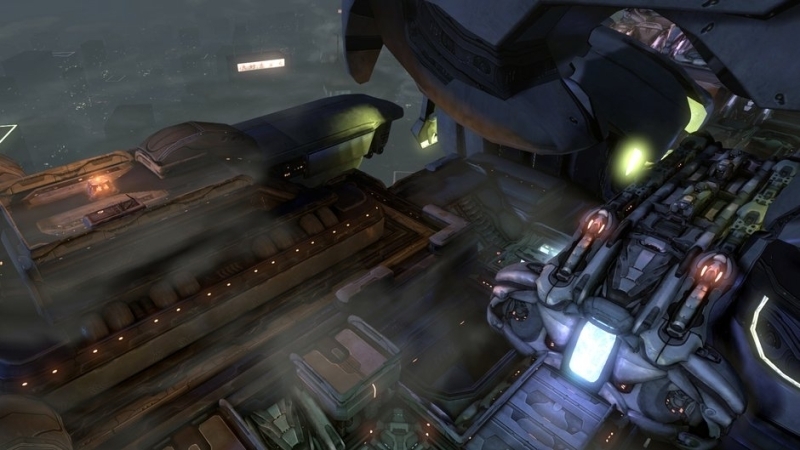 What's Hot:A superb tactical game, delivered near-flawlessly to touchscreens. What's Not:Very minor and occasional technical hiccups take a little shine off the experience.